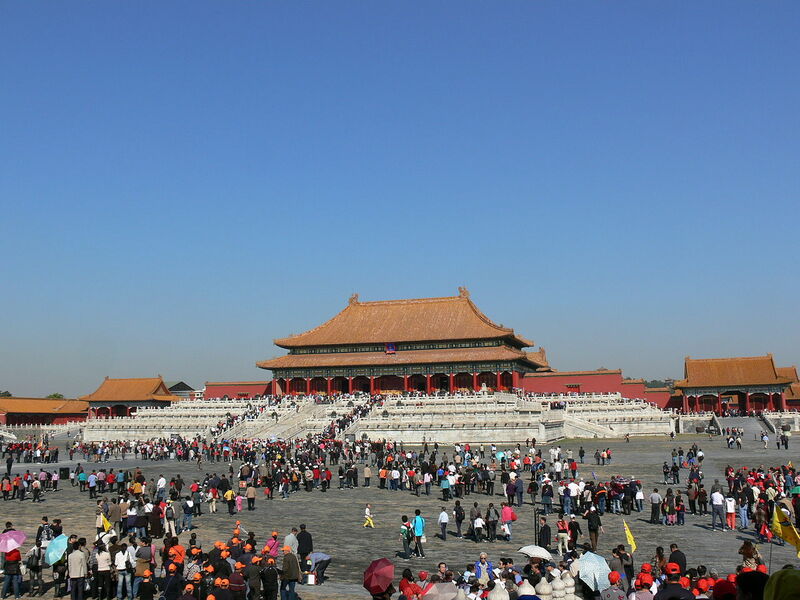 The Forbidden City was the Chinese imperial palace from the Ming Dynasty to the end of the Qing Dynasty. It is located in the middle of Beijing, China, and now houses the Palace Museum. 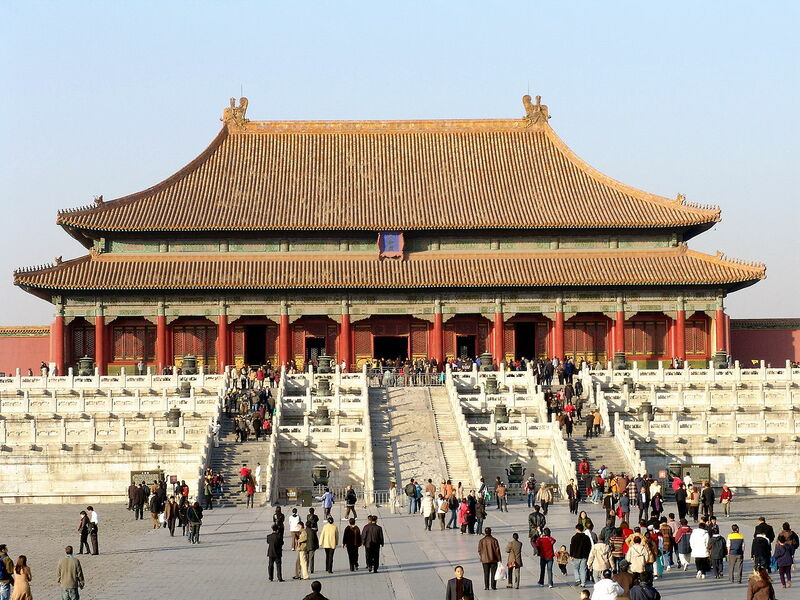 For almost 500 years, it served as the home of emperors and their households, as well as the ceremonial and political center of Chinese government. 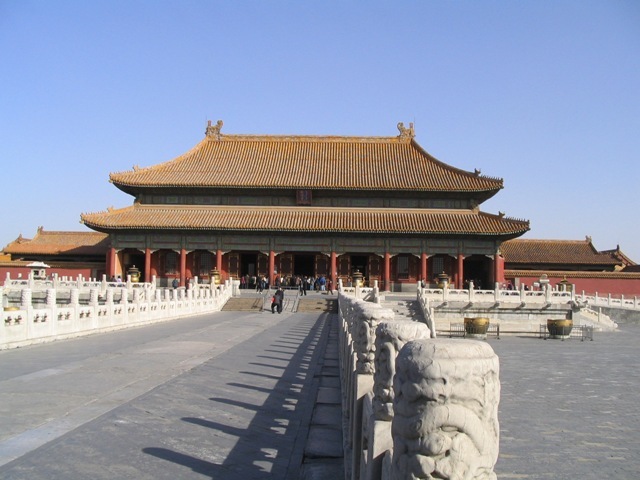 Lying at the center of Beijing, the Forbidden City, called Gu Gong in Chinese, was the imperial palace for twenty-four emperors during the Ming and Qing dynasties. 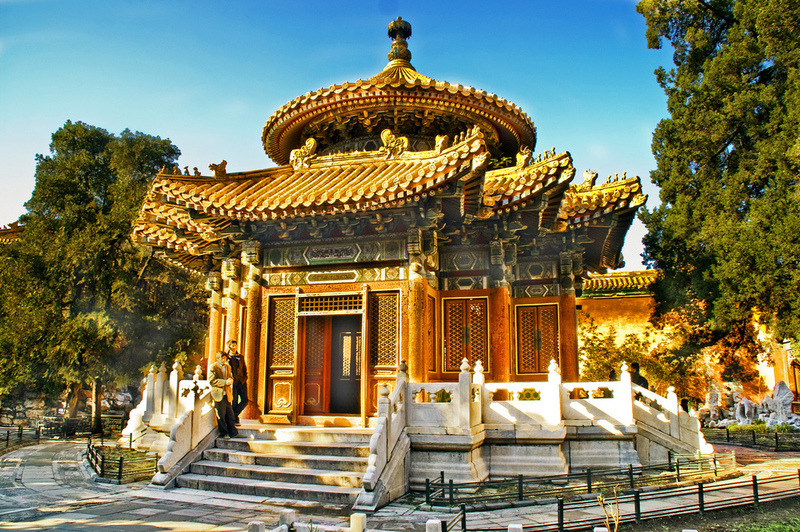 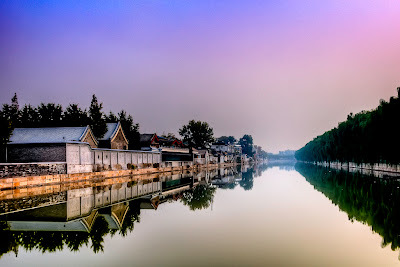 It was first built throughout 14 years during the reign of Emperor Chengzu in the Ming Dynasty (1368-1644). 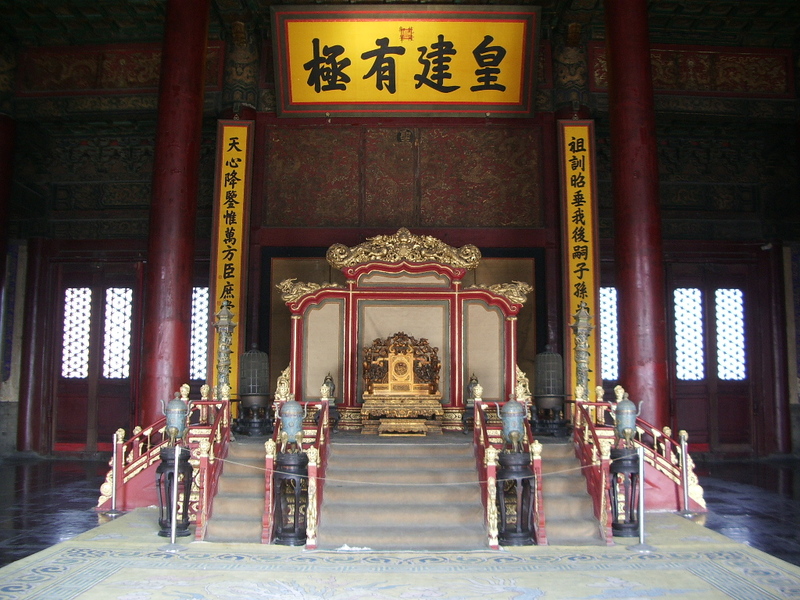 Ancient Chinese Astronomers believed that the Purple Star (Polaris) was in the center of heaven and the Heavenly Emperor lived in the Purple Palace. 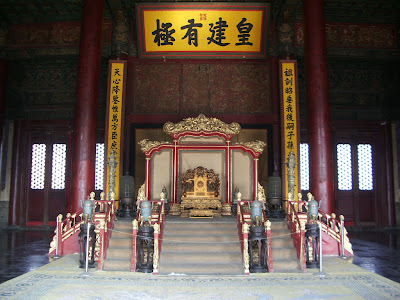 The Palace for the emperor on earth was so called the Purple City. It was forbidden to enter without special permission of the empeor. 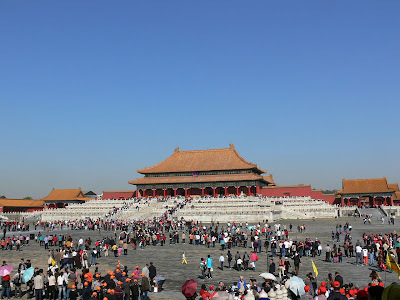 Hence its name 'The Purple Forbidden City', usually 'The Forbidden City'. 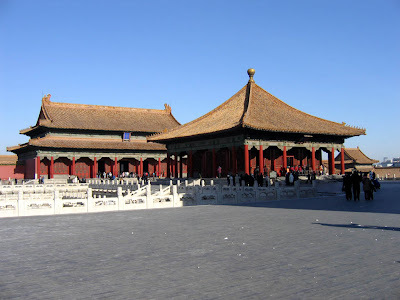 Built in 1406 to 1420, the complex consists of 980 buildings and covers 720,000 m2 (7,800,000 sq ft). 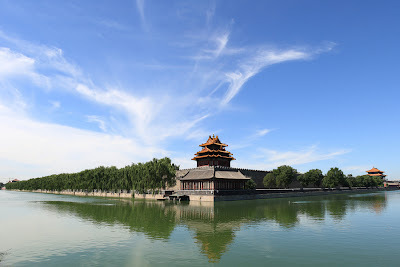 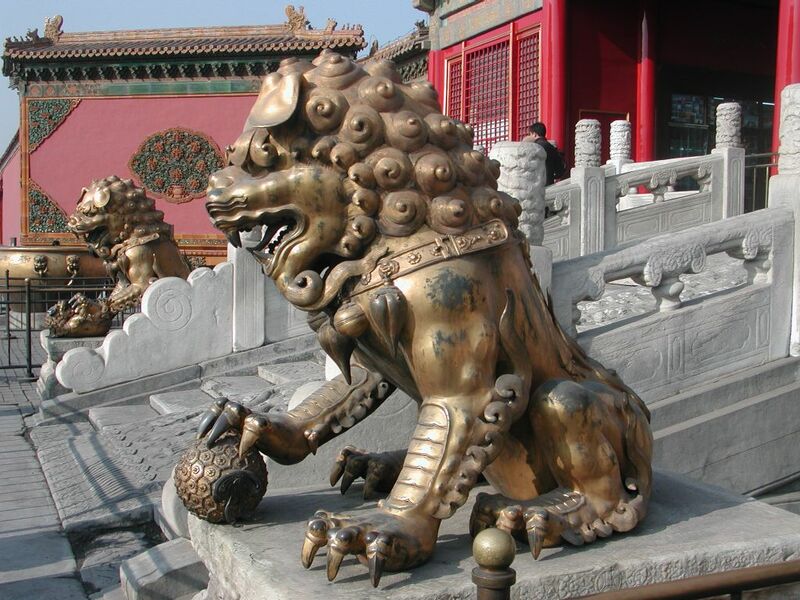 Since 1925, the Forbidden City has been under the charge of the Palace Museum, whose extensive collection of artwork and artifacts were built upon the imperial collections of the Ming and Qing dynasties.